We have been specialising in residential lettings and house sales across the local area including Maidenhead, Taploe and Cookham. 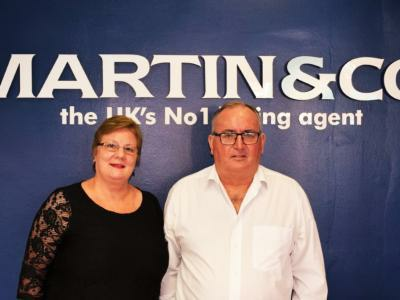 Owner John Currie has previously worked as a director within the property and construction industries and brings over 30 years of experience to Martin & Co Maidenhead. Along with his dedicated team, he offers expert advice to customers, landlords and tenants alike. Maidenhead is surrounded by green belt land, and has a vast array of properties to choose from including town centre studios and country and riverside hideaways. 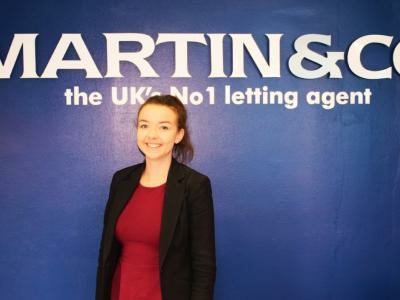 Our team at Martin & Co Maidenhead offers a unique combination of expertise and outstanding company values, bringing you the very best service at all times. 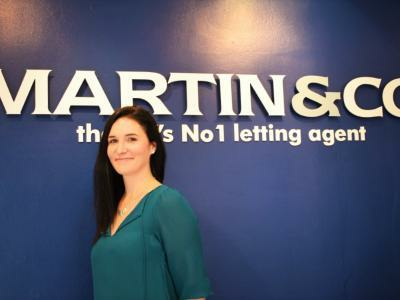 If you're looking to sell your property our team at Martin & Co Maidenhead are on-hand to provide expert advice and local on-the-ground knowledge to help you find the perfect buyer and achieve a quick, hassle free sale.